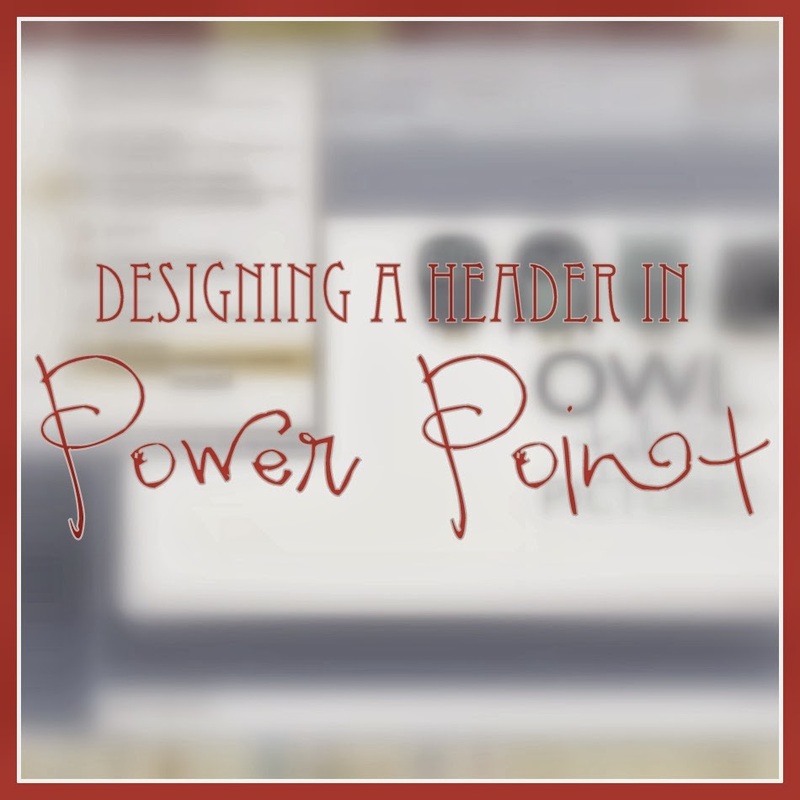 Creating a header that matches your blog & what it is about is VERY important. It makes your blog standout from the millions out there. So over the next few weeks I'll be showing how you can design your header in 3 different free programs. Write in your CUSTOMIZED header SIZE. The bigger, the better quality & DO NOT make your header to high....you want people to see your header, tabs & blog post title when visiting your blog. Add PICTURES and resize them in any way you need too. Add YOUR BLOG NAME in any layout you want. Use readable but DIFFERENT FONTS for personal style.